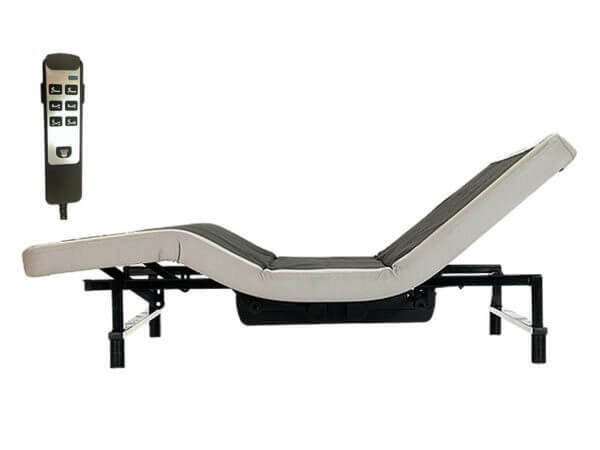 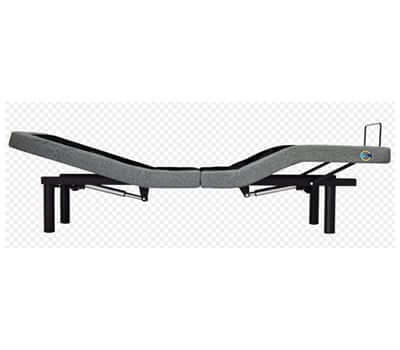 The TS-100 is our most affordable way to put your bed in motion. 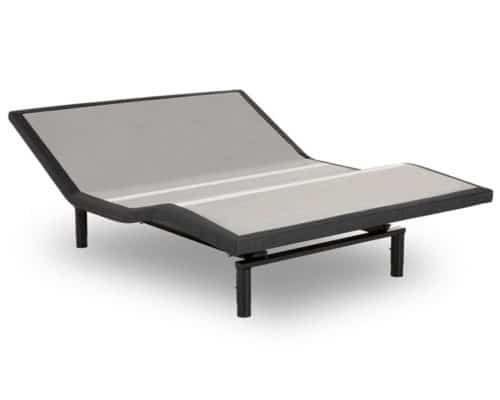 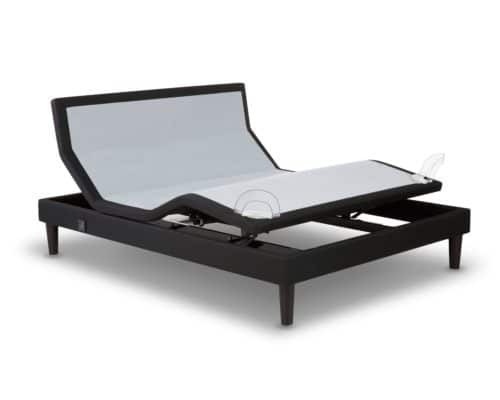 The TS-100 adjustable base is compatible with many Beloit Mattress mattresses. 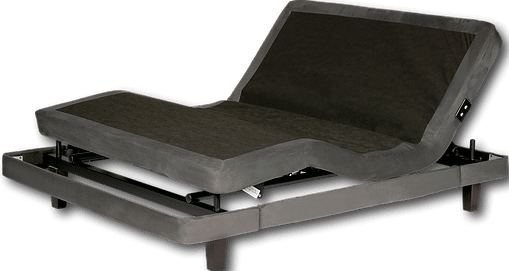 Includes Tranquility, Serenity, E`lan, all Orthopedic models, all Easy Rest models, SomniGel, all Solid Foam models, and all Heirloom models.